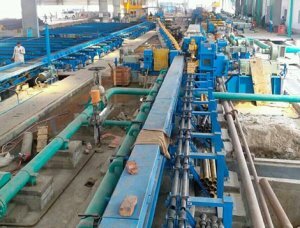 1.The heating speed of medium frequency furnace is fast: since the working principle of medium frequency furnace and medium frequency electric furnace is electromagnetic induction, its heat is produced in the workpiece. 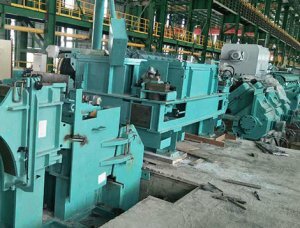 Ordinary workers can carry out continuous forging work in 10 minutes after working with medium frequency furnace, and do not need to burn and close the furnace in advance. 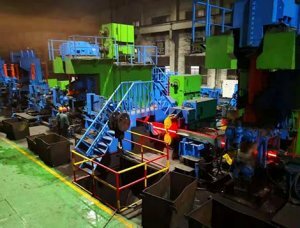 2.Equipment mold life is long: due to uniform heating and small temperature difference of core surface, so the life of the forging die is increased greatly. 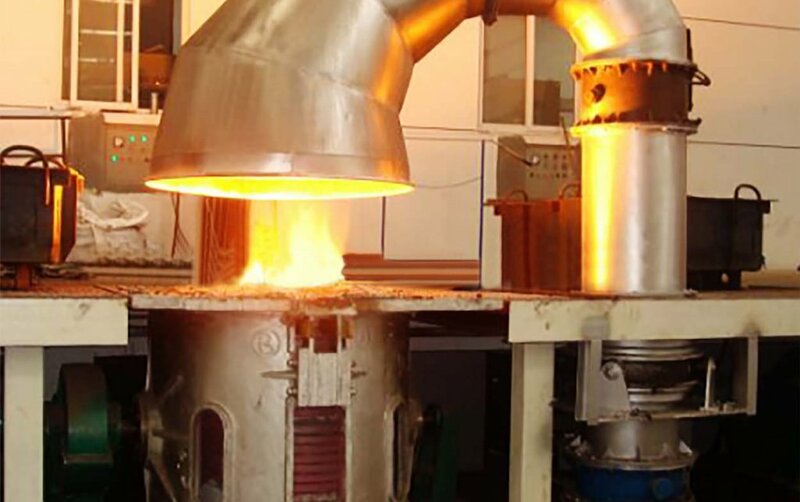 3.The oxidative decarburization is less, so material and cost can be saved: With fast heating rate and less oxidation, oxidative burning loss of medium frequency heating forgings is only 0.5%; The medium frequency heating process material saves at least 20-50 kg of steel raw materials per ton of forgings and coal burning furnace, and the material utilization rate can reach 95%. 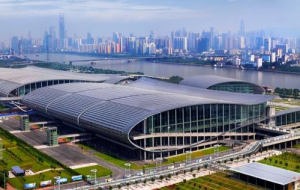 1.Workers’ working environment and company image can be improved, without pollution and the energy consumption is low. 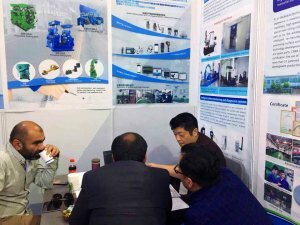 Compared with coal stoves, workers are no longer subject to roasting and fumigation, but also4 meet the requirements of environmental protection departments, while establishing the external image of the company; Induction heating is the most energy-saving heating method in electric heating furnace. The power consumption of forgings per ton heated from room temperature to 1100 C is less than 360 degrees. 2.Uniform heating and minimal temperature difference between the core and high temperature control accuracy. 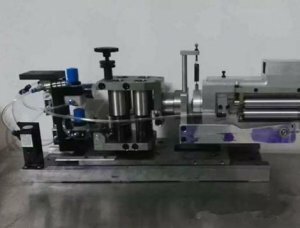 The heat of induction heating is produced by itself in the workpiece, so the heating is uniform and the temperature difference between the core surface is extremely small. The temperature control system can be used to achieve precise control of the temperature to improve product quality and yield. 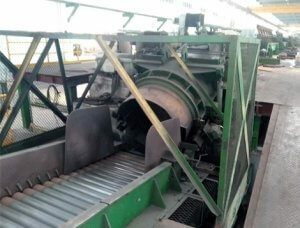 If you are interested in our induction furnace, please contact us.